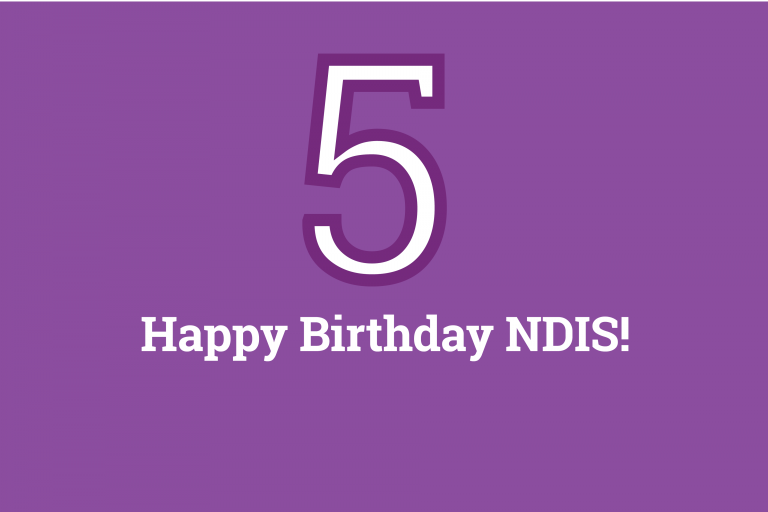 All the big NDIS issues, without the jargon. 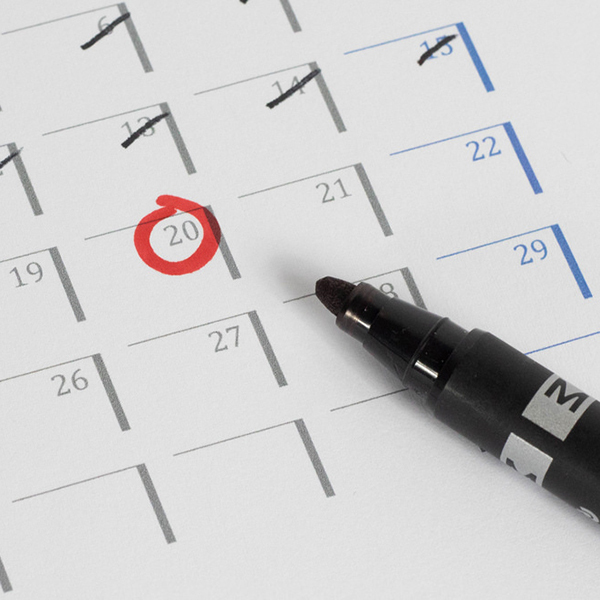 Last month we asked you what you most wanted to ask our pollies this federal election. And we were flooded with questions – more than 200 in fact. So we took the most common and we headed to Canberra to get some answers. 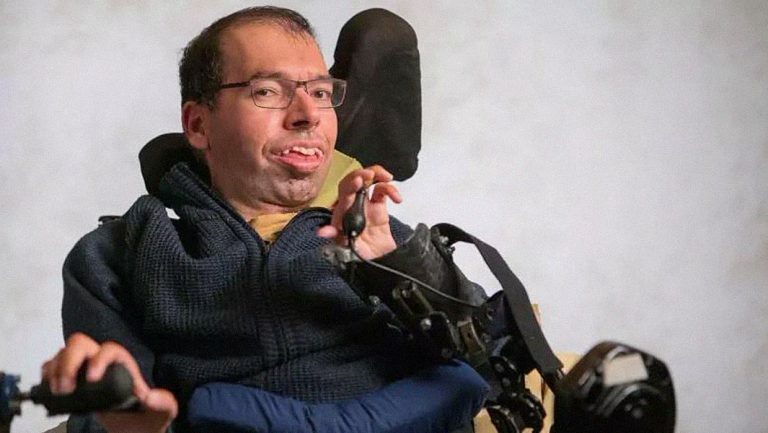 Tonight’s announcement by Treasurer Frydenberg of more than $500 million being set aside for a Royal Commission into the violence, abuse, neglect and exploitation experienced by people with disability, has left disability advocates overjoyed. 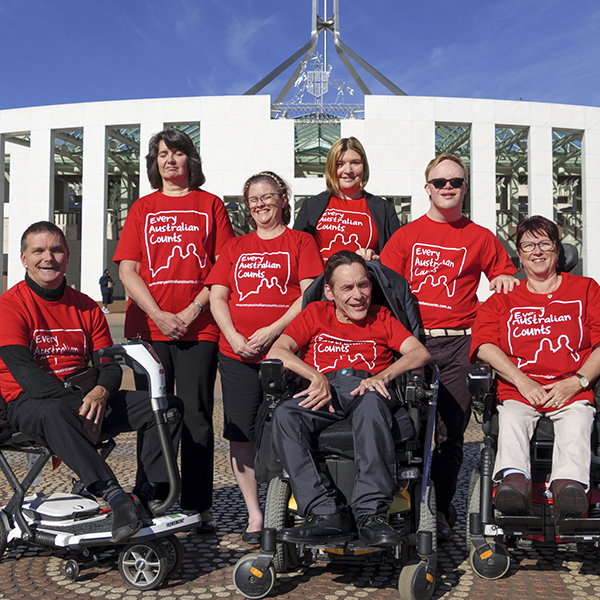 Disability advocates are demanding the Morrison government use unspent money currently tagged for the National Disability Insurance Scheme to fix up the landmark scheme – instead of just returning it to government coffers. At the end of last week the Federal Minister for Social Services Paul Fletcher announced a new government action plan to get young people out of aged care. So what is in the plan, what does it have to do with the NDIS – and what will it mean for young people currently trapped in facilities around the country? George Taleporos from the Summer Foundation explains it all for us. Today we took one more step on the long road to a Royal Commission. 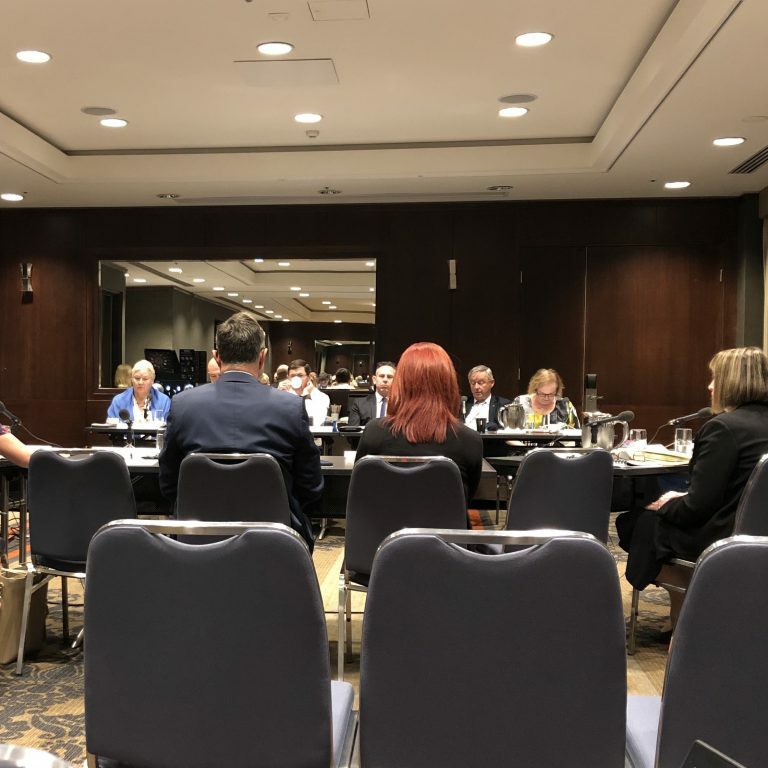 The Joint Standing Committee on the NDIS met last Monday in Melbourne – and as it turns out for the last time in the life of this Parliament. 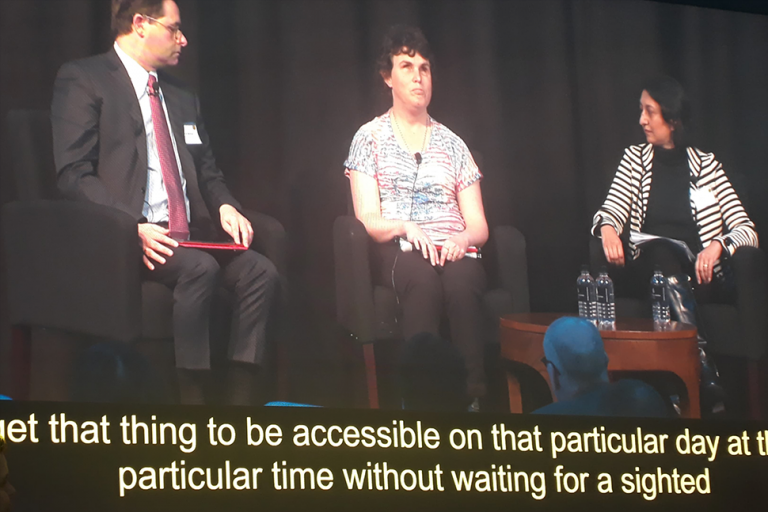 We recently posted about the Joint Standing Committee on the National Disability Insurance Scheme (NDIS) quietly releasing their report on assistive technology for NDIS participants in December last year. But that was not the only report they released. 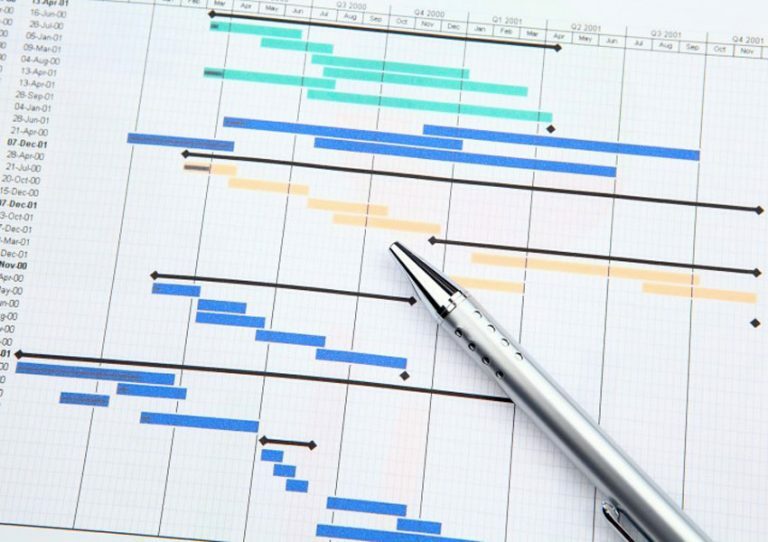 On the Friday before Christmas, they released another really important report – looking at how IT for the NDIS was working. 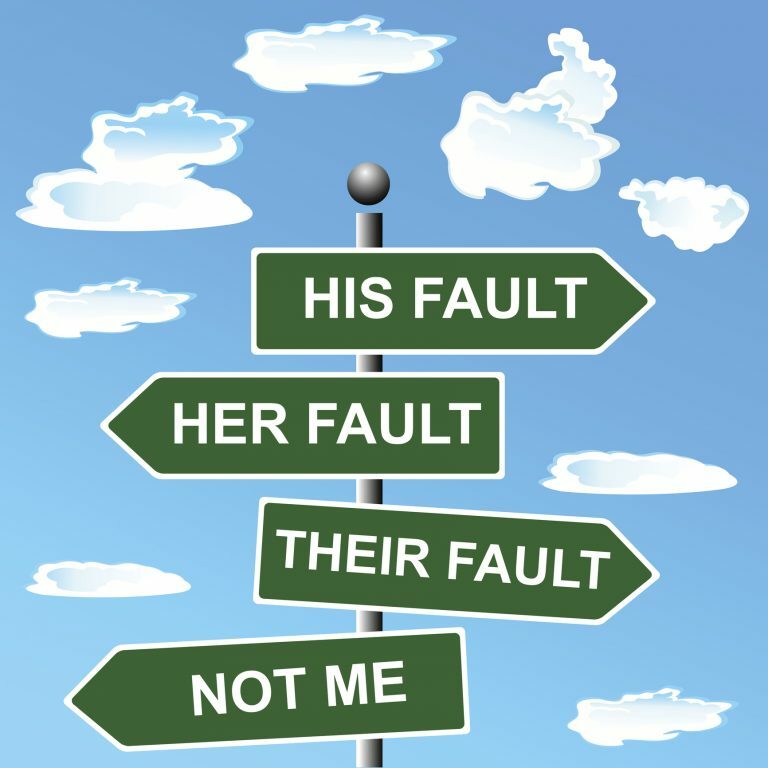 End the blame game, stop letting people with disability fall through the gaps and pull your finger out to ensure action on areas other than the NDIS. 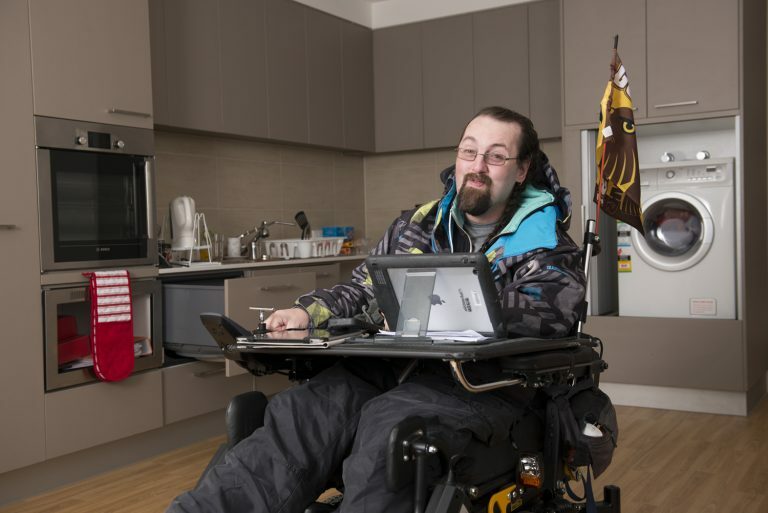 At the end of last year the Joint Standing Committee on the National Disability Insurance Scheme (NDIS) put out their report looking at what needs to be done to improve access to assistive technology for NDIS participants. 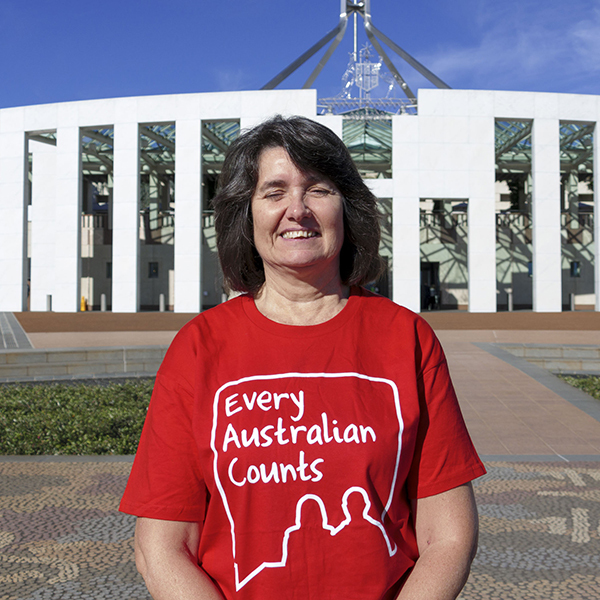 This year we’re going to be shining a spotlight on our hard working Every Australian Counts champions – and we’re starting with Carleeta! 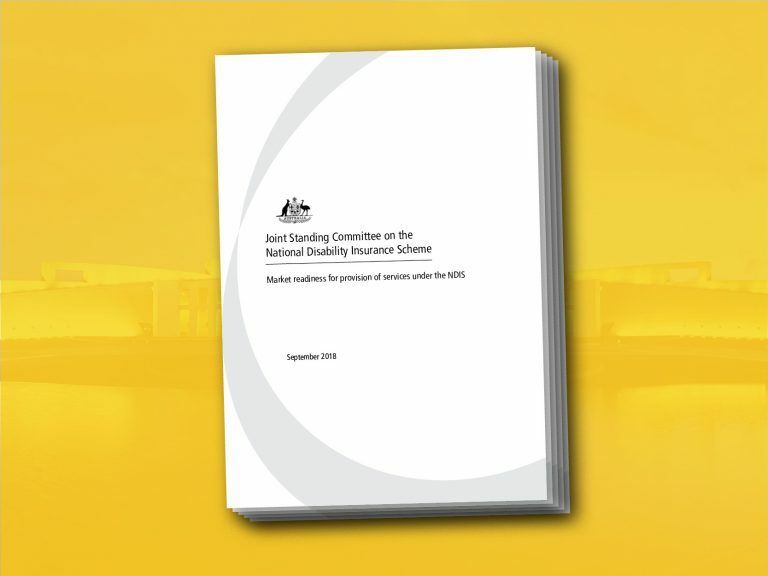 NSW Government Report says Just.Get.On.With.It. 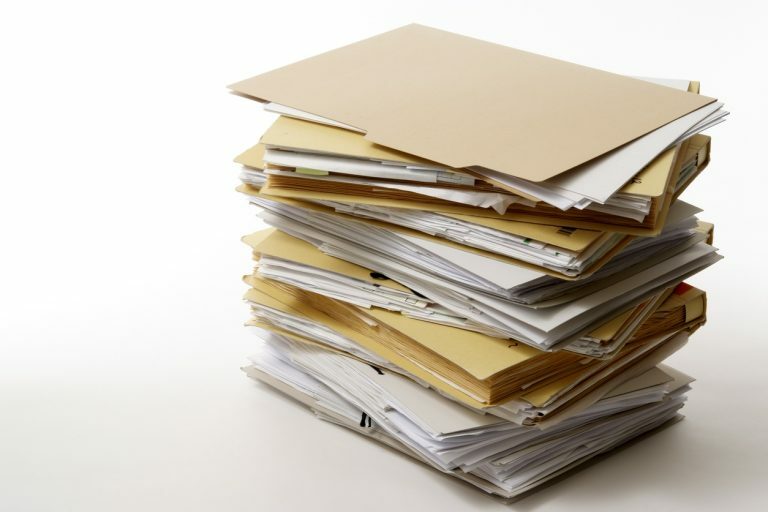 Last week the New South Wales Legislative Council released the findings of an inquiry they held earlier in the year into how the the National Disability Insurance Scheme (NDIS) is rolling out across NSW. 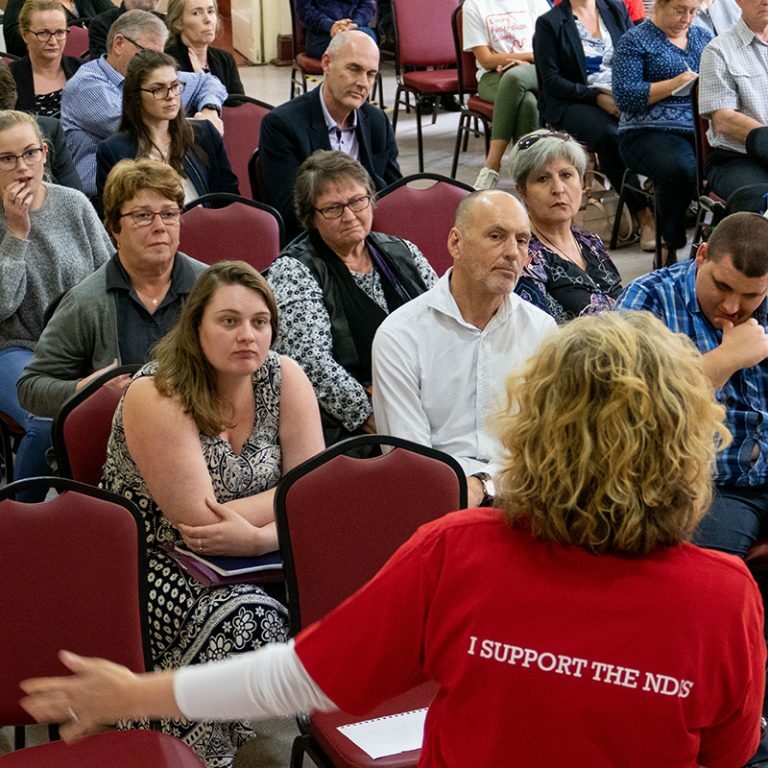 At every NDIS Make it Work forum we have held around the country, we have been asked about changes people have heard the National Disability Insurance Agency are making to the NDIS planning process. We have been asked so many questions we thought we had better get some answers. And no, we didn’t call the call centre – because we all know how THAT goes. We went straight to the top to the man who runs the NDIA – Rob De Luca. 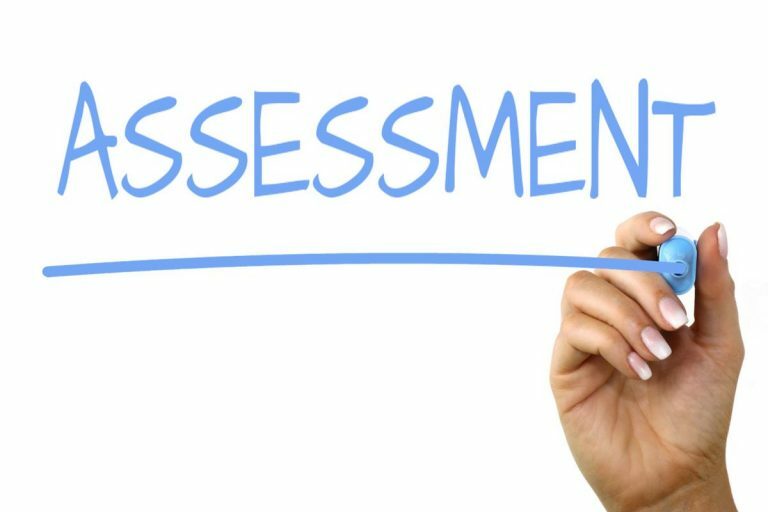 Late last week the National Disability Insurance Agency announced they would be trialling a new assessment process for some people with disability applying for support from the NDIS. 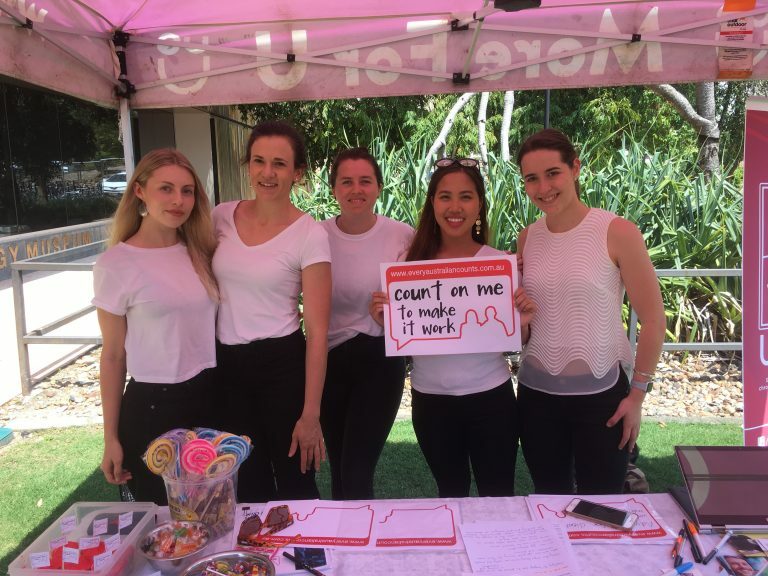 The fight to get the NDIS back on track is spreading far and wide – and last week it hit the campus of the University of Queensland. 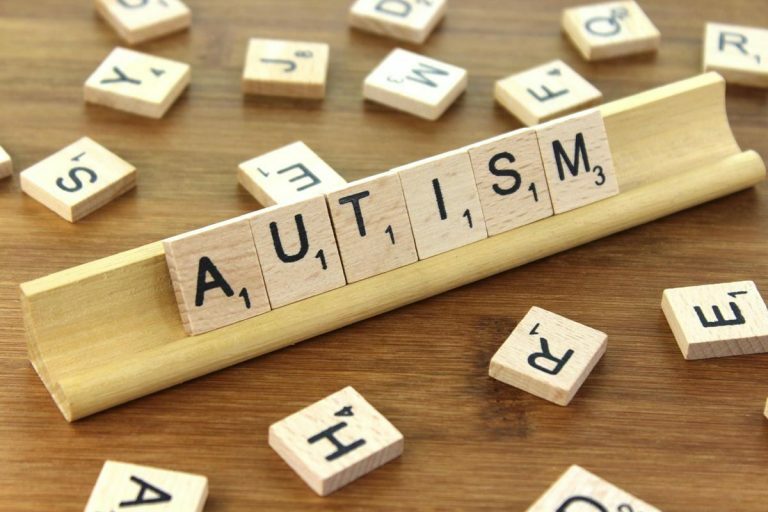 Last week, the Co-operative Research Centre for Living with Autism (Autism CRC) published Australia’s first National Guideline for the Assessment and Diagnosis of Autism. 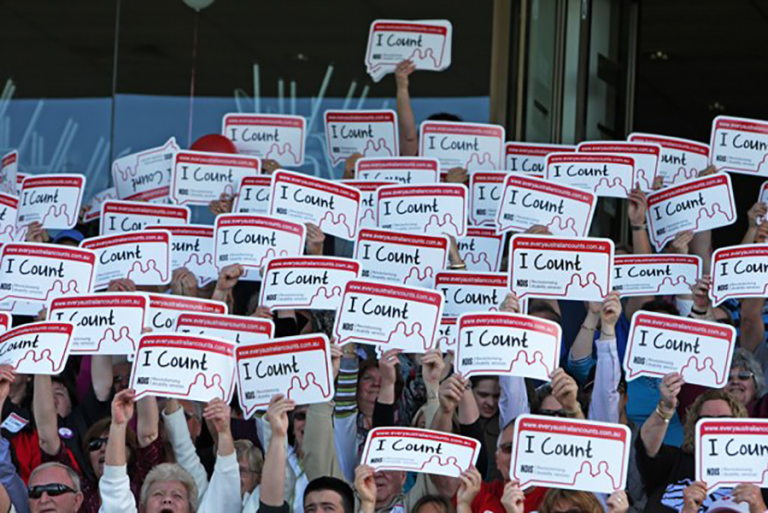 Last week the Prime Minister announced the Australian Government would hold a Royal Commission into aged care. 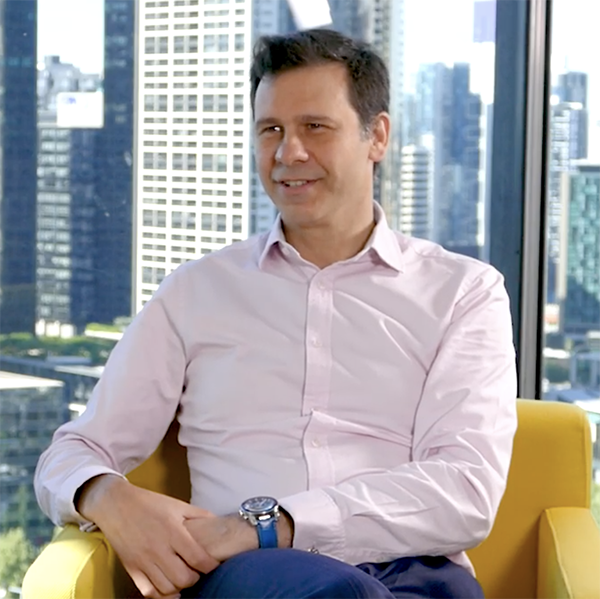 The Summer Foundation’s George Taleporos tells us why the Commission must make sure young people get the chance to get the hell out. Markets, Markets, Markets. 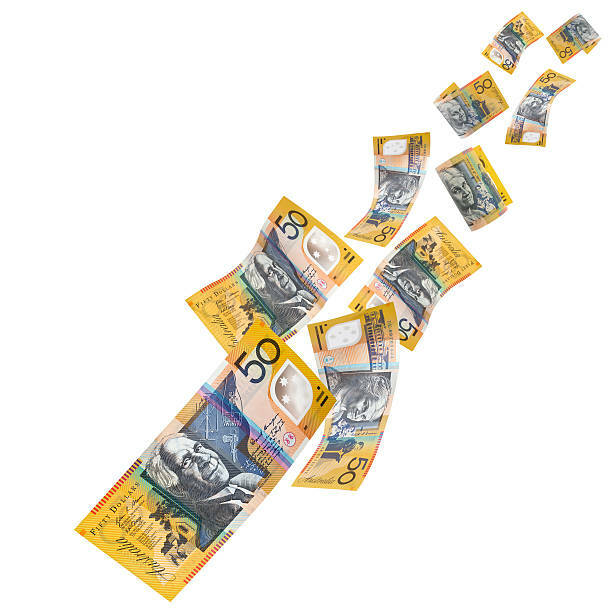 We hear a lot about markets when it comes to the NDIS. But without attention to how markets are operating, the choice and control promised by the NDIS will become meaningless. 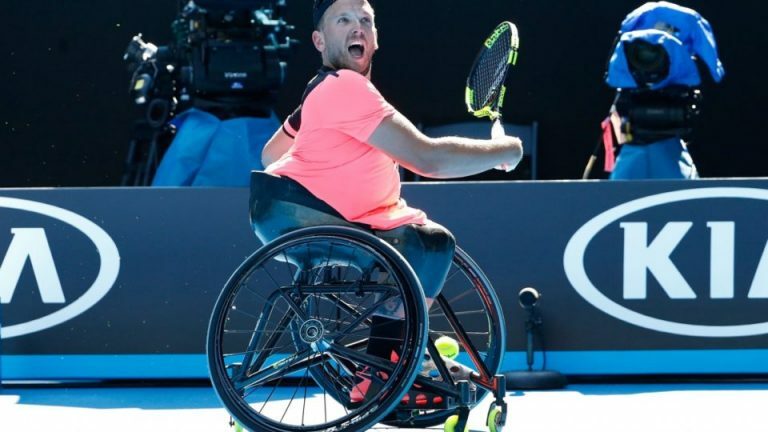 Dylan Alcott Wins Sixth Grand Slam, but No One Is Allowed to Watch. “They told me I had to play on an indoor (court) and spectators weren’t allowed.” Alcott said. Read on to find out more. Our first “Make It Work” forums took place in Sydney a few weeks ago and were a great success. Read on to find out more. 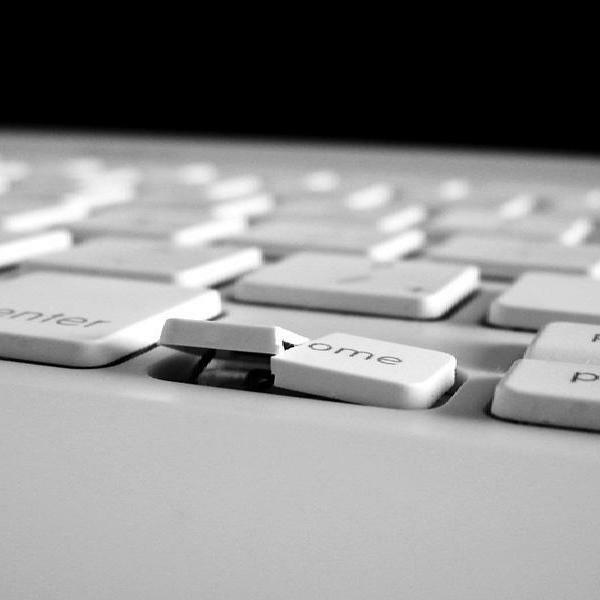 The Australian Human Rights Commission held its Human Rights and Technology Conference in Sydney yesterday. We’ve come so far, but there’s still a long way to go. 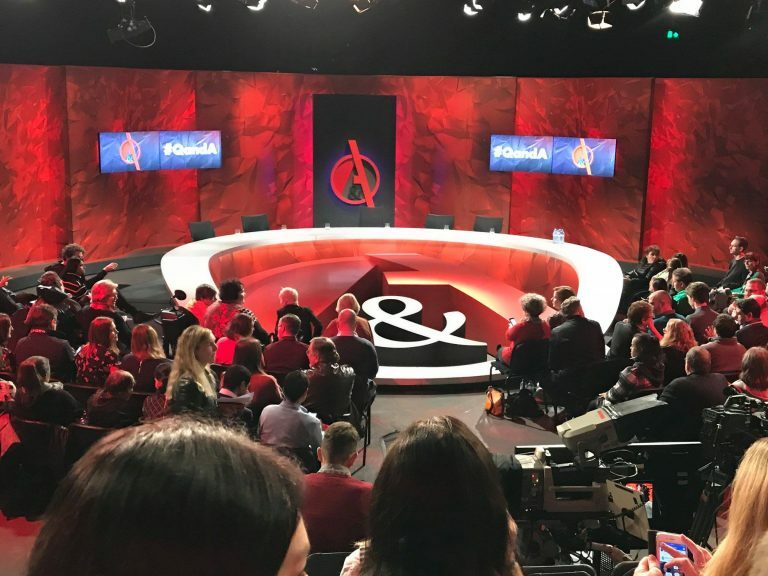 ABC’s Q&A had their disability special last night and we hope you tuned in! The panel of Dylan Alcott, Kiruna Stamell, Graeme Innes, Bruce Bonyhady and Catia Malaquias were asked lots of good questions by the audience, and the discussion ranged everywhere from how the NDIS is rolling out, to the inclusion of kids with disability in schools, to employment discrimination. 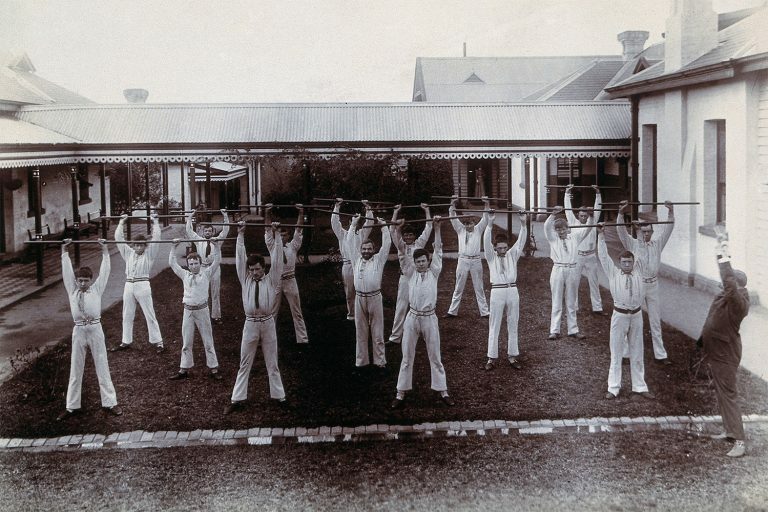 NSW says – we’re in! 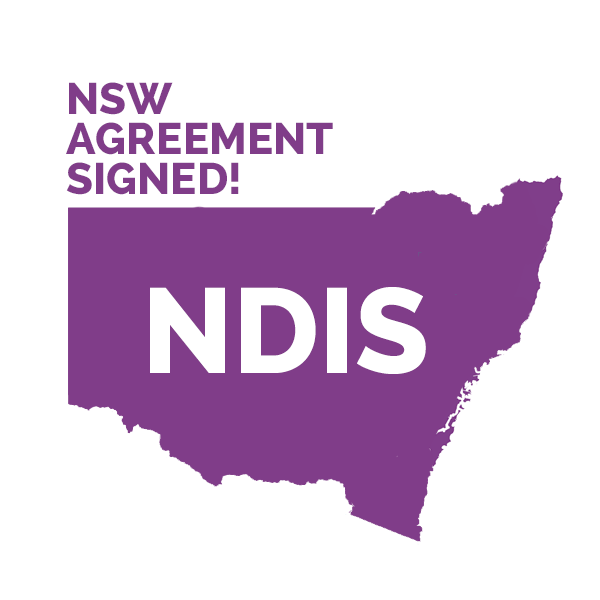 New South Wales has become the first state to sign up to the full roll out of the NDIS. In an opinion piece in today’s The Australian newspaper, Professor Emeritus Kenneth Wiltshire argues that the answer to the difficulties currently being experienced by the NDIS is to simply shut it down. Well, we’ve got a message for the Professor. Autism and the NDIS – what is going on? 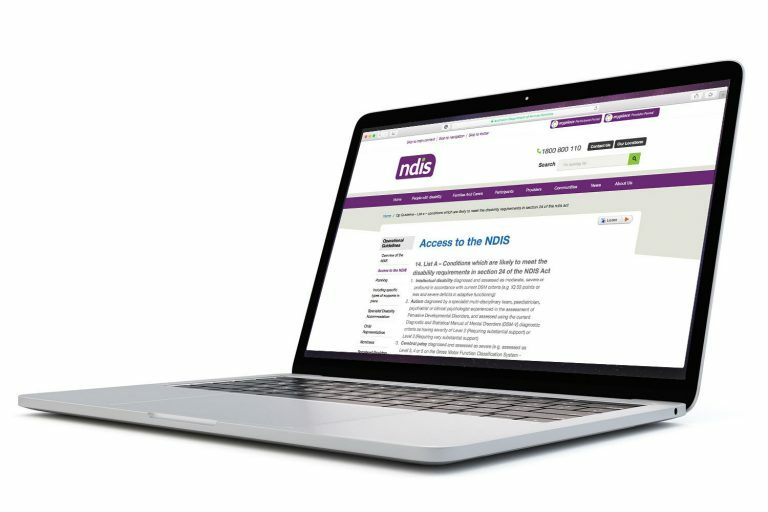 There has been a great deal of media coverage during the last week about NDIA plans to review the guidelines which govern access to the NDIS. 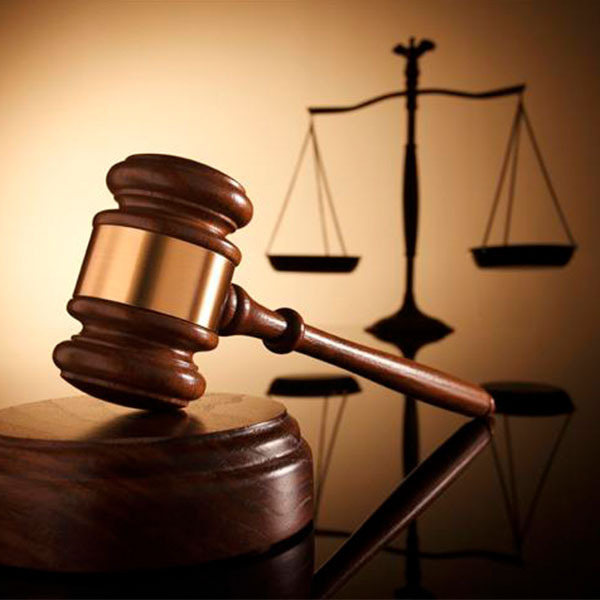 In particular whether or not they plan to change the guidelines relating to people with autism. 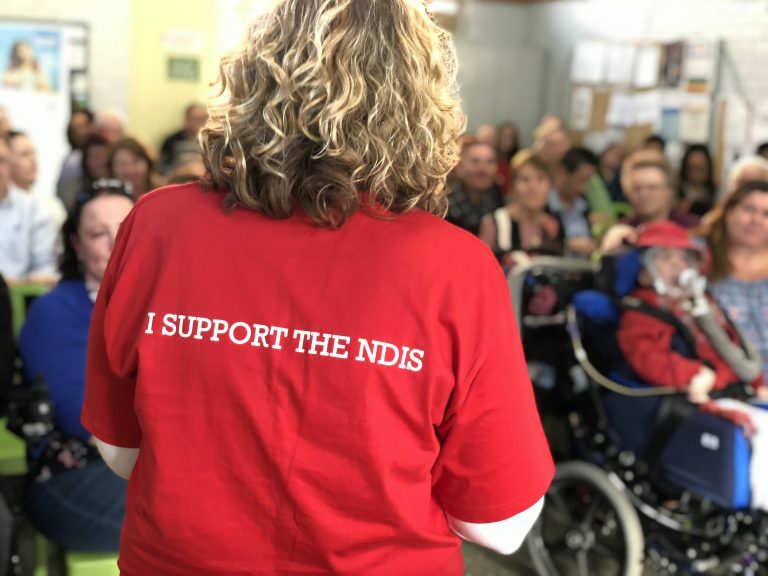 South Australian people with disability and their families demand action following today’s announcement by the government and NDIA that there will be significant delays to the rollout of the NDIS in South Australia. 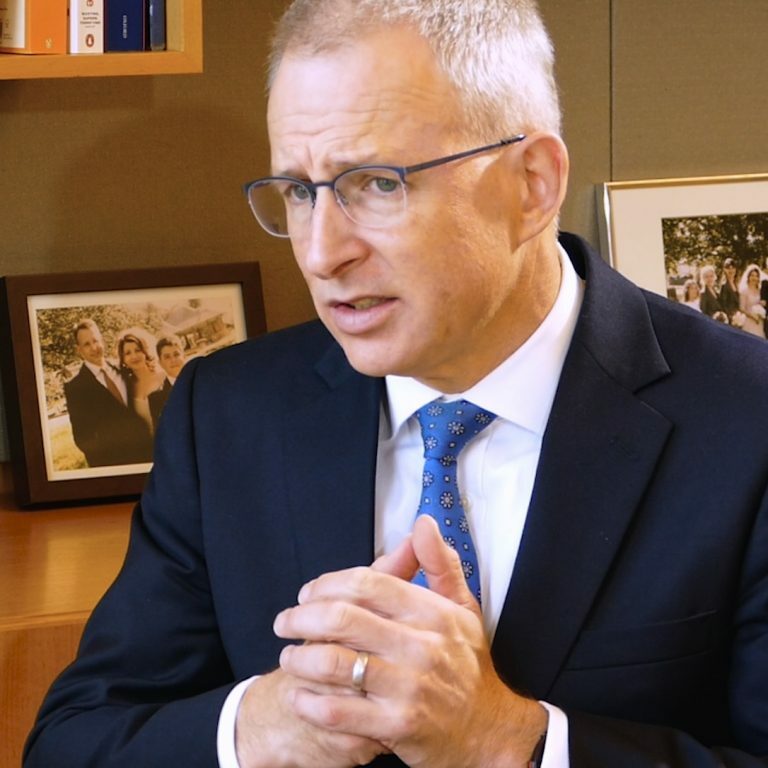 You may have missed it last week with all the fuss about the government’s decision to walk away from the increase to the Medicare Levy to fund the NDIS, but the National Disability Insurance Agency finally broke its silence on the future direction of disability housing in the NDIS. 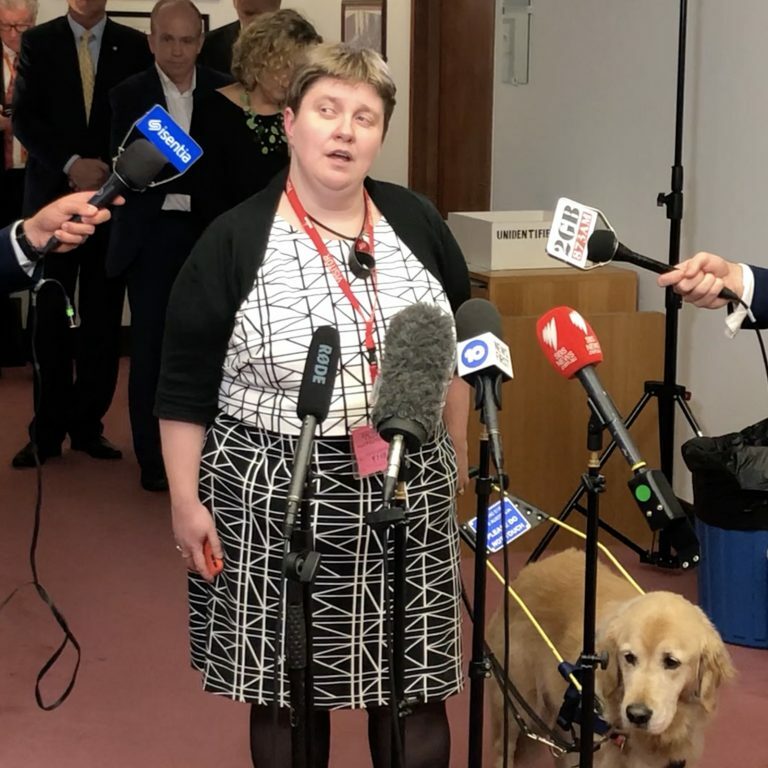 There’s a lot happening at the moment, so you may have missed yesterday’s announcement from the Disability Reform Council.